With the recent announcement that Desjardins Group may withdraw financing from pipeline KinderMorgan, the Swedish group AP7 pulling out of six energy companies, and on-going attacks on banks by ENGOs, Friends of Science are calling on regulatory authorities to intervene on principles of Canada’s Competition Act and World Trade Organization premises. Friends of Science says the Paris Agreement is based on faulty science and that ENGOs, using a climate change mantra, appear to be acting as proxies in a geopolitical trade war against Canadian resources. As reported by Reuters via CBC News on July 09, 2017, Desjardins, the largest association of credit unions in North America, may stop funding future pipeline infrastructure projects: “If it makes the decision permanent, that would likely mean Desjardins would not help finance other major Canadian pipelines projects, including TransCanada Corp's Keystone XL and Energy East and Enbridge Inc's Line 3.” Correcting an earlier version of this press release, according to Reuters, Kinder Morgan’s TransMountain pipeline expansion financing is locked in: "Desjardins’ commitment to Trans Mountain is already locked in, and the lender has no plans to change that." 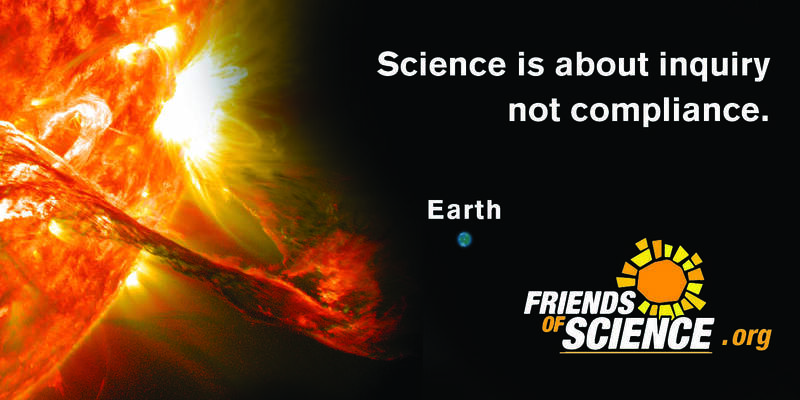 Friends of Science Society denounces the fact that banks and credit unions are under pressure by unelected, unaccountable indigenous and environmental groups to stop financing pipeline projects on climate change grounds, as reported by Reuters via The Toronto Star on June 8, 2017. Contrary to activist claims, pipeline approvals in Canada are based on the thorough technical, legal and consultative process of the National Energy Board (NEB), as described in this critique of the proposed modernization of the NEB on Friends of Science blog post of May 17, 2017. Friends of Science says this claim is unsupported as the Paris Agreement is inequitable and would not achieve the claimed objective of reducing emissions, as shown in their blog post of June 09, 2017, thus aspects of Canadian Competition Act and World Trade Organization laws might apply to this divestment campaign. Friends of Science says the >$100 trillion in assets under management of UNPRI signatories, along with the ‘voluntary’ reporting to the Rockefeller Carbon Disclosure Project (CDP) have become tools to black or white list corporations for investment. Then, carbon ‘risk’ is being used as a financial lever to force the banking and corporate sector to invest in inefficient, expensive, tax-subsidized wind and solar, detrimental to the competitive edge of fossil fuel rich Canada. The International Energy Agency (2016) reports that the world runs 81% on fossil fuels and only 1.4% on wind and solar. This story was corrected July 18, 2017 to reflect the fact that Desjardins' financing for KinderMorgan is locked in; their policy change may only affect future pipeline finance as described above.